10 November is er een verkoop in Podium Oost in Utrecht geweest. Podium Oost is in de Oudwijkerdwarsstraat in Utrecht. Stichting Keti Utulie was er ook. Riziki lives with the grandmother, uncles and her brother Makanga who is at the special school, they stay home during the holidays since they are both in boarding schools (Riziki is in High school and will be going to Form two in the new year). There has been a progressive drop in her academic and the teachers have observed that she could be affected by some health condition, the observation is that she loses her focus and concentration, kind of becomes absent minded, this might be pointing to something that need to be diagnosed medically, considering that both her Mother and brother are mentally handicapped. This kind of medical check up is necessary as a matter of urgency yet expensive and the family cannot afford it. George’s home situation is not easy, his mother’s health has been deteriorating everyday and they have to work a lot harder to get food on the table and to help her mother and siblings get along. 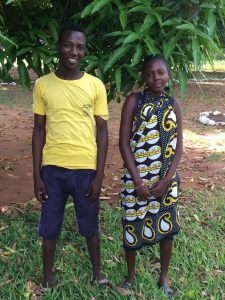 He has done her final year of primary education and is hoping to join High School. He did well in his exams. 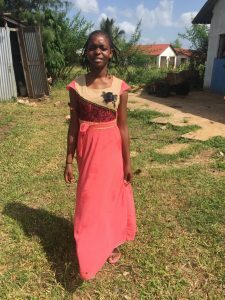 Neema has a great home, her parents though poor are very loving and hard working, and her siblings too. This has given her a great opportunity and she has a positive outlook on life. Her future is promising and her academic performance is also very good. 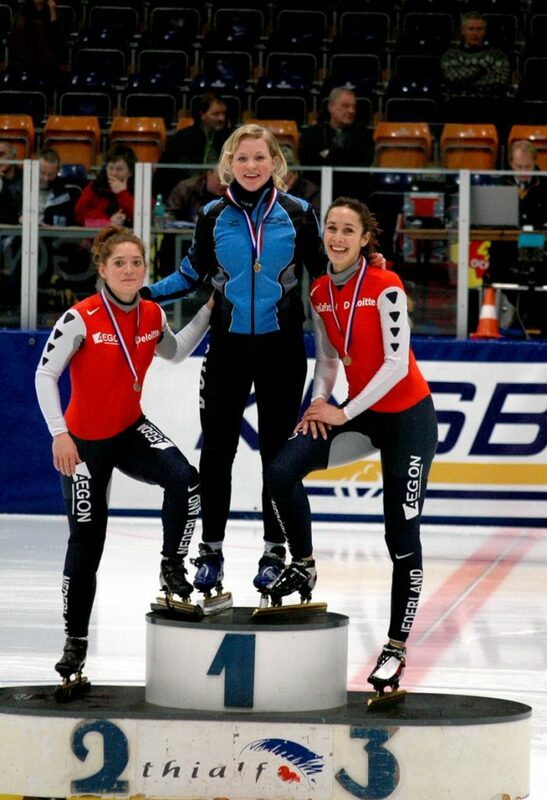 Ex schaatskampioenen Anouk Zoutendijk vindt nu haar innerlijke rust oa op een meditatiebankje en steunt de stichting.